The best thing about winter time in Europe has to be the run up to Christmas. Charming markets that pop up in every city square, bringing with them the smell of cinnamon, mulled wine and baking sets, and a scene for some lovely Christmas shopping. The best thing about winter time in Europe has to be the run up to Christmas. Charming markets that pop up in every city square, bringing with them the smell of cinnamon, mulled wine and baking sets, and a scene for some lovely Christmas shopping. Cities like Strasbourg, London and Berlin become the ultimate family-friendly destinations for Christmas, turning into kid-friendly paradises where toys, sweets and that cosy atmosphere rules. 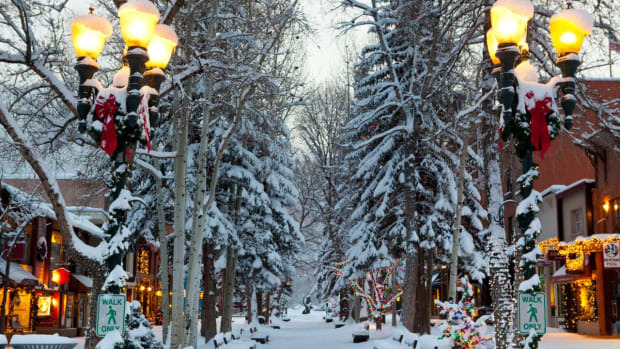 Here are five of the most festive destinations in Europe that you must add to your family’s list for Christmas. The Strasbourg Christmas Market is one of the world’s most famous, and with good reason, it’s an authentic experience and known as THE place to browse the stalls and soak up the atmosphere. 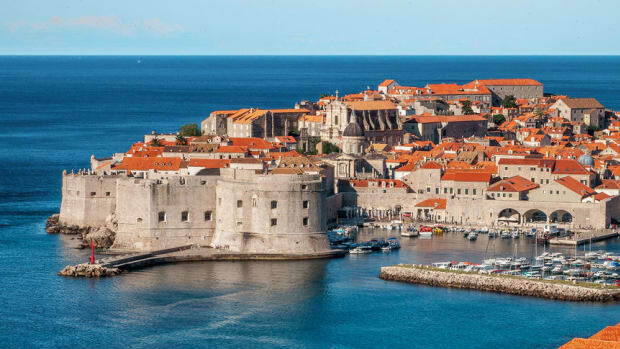 Around since 1570, and is one of the oldest in Europe and a great place to take the family. It’s just the place to sample the cookies, the mulled wine and pick up some local crafted goods - not to mention sample the famous Alsatian hospitality! For a good night’s sleep, book into the kid friendly 16th century 4-star Hotel Cour du Corbeau Strasbourg with its self serve laundry, free WIFI and babysitting services. 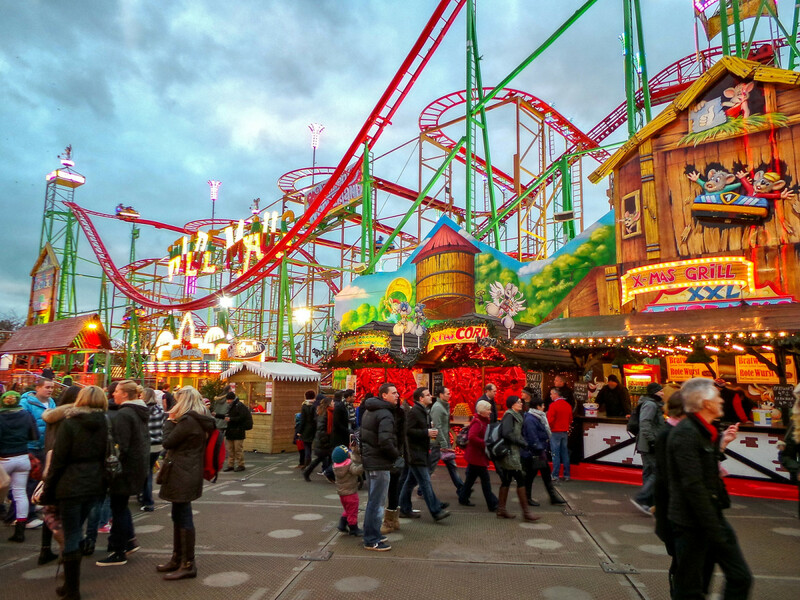 Winter Wonderland at Hyde Park offers a Christmas Grotto where elves entertain the kids while they queue, while the West End beckons with its Christmas classic shows like The Snowman. The Southbank also stages its own Winter Festival with artwork, a Christmas market and pop up activities. 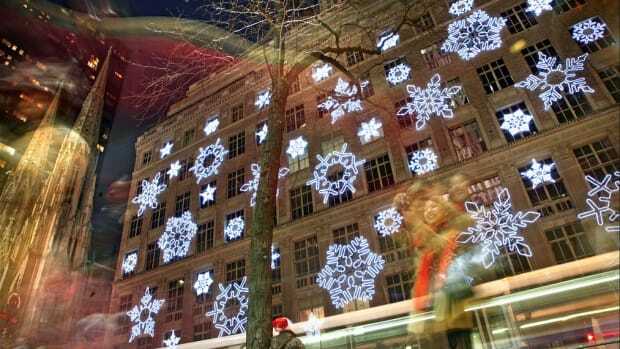 For some shopping, take the kids to Covent Garden, which is transformed into a Christmas extravaganza. Prefer to go low key? Try the Vauxhall Christmas Tree Maze, see the lights at Kew Gardens or even at Hampton Court Palace, where you can also get your skates on. Somerset House and the Tower of London’s ice rinks also offer plenty of atmosphere with their rinks! 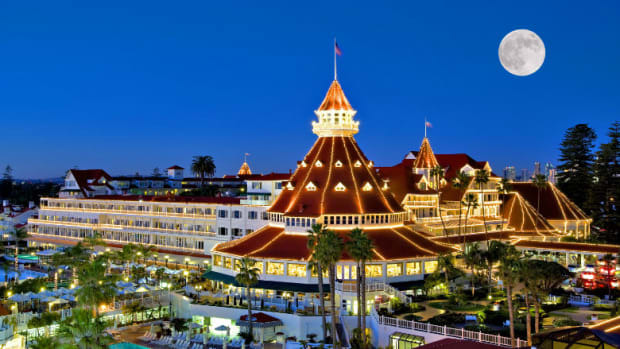 Need a great family friendly hotel? The Montague On the Gardens Hotel has edicated family services and complimentary WiFi, and is pet-friendly. The Germans have a reputation for ‘doing’ Christmas the right way. Packed with ‘gemuglichkeit’ or cosy-ness, Berlin is awash with Christmas magic in the run up to the holidays. 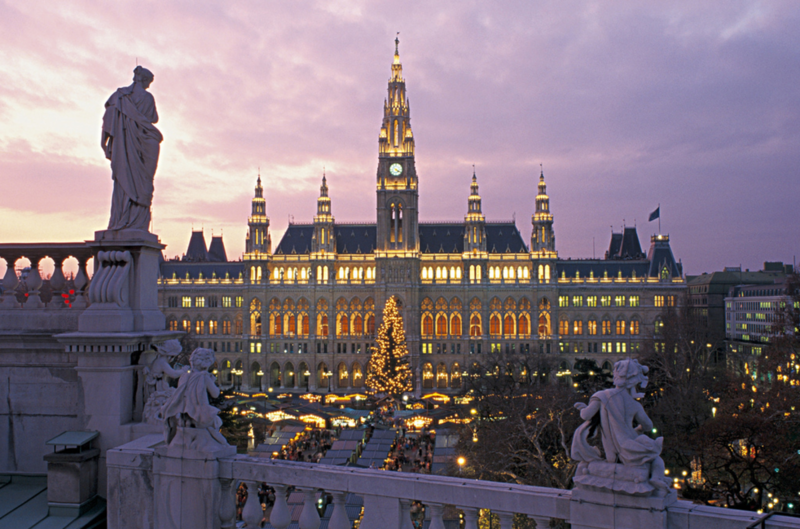 With three famous Christmas markets to choose from, you’ll be spoilt for choice. 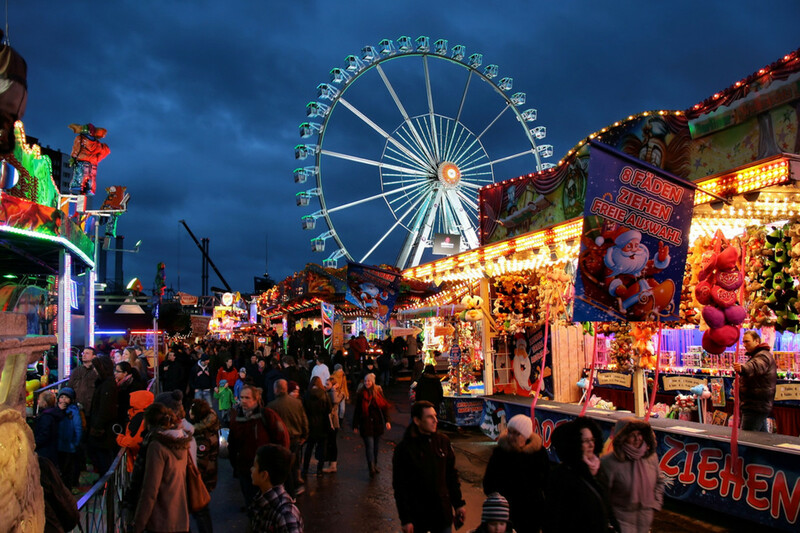 At the Berliner Weihnachtszeit near Alexanderplatz, kids can indulge in the famous gingerbread cookies and roasted chestnuts, and have a skate on the ice rink or a pony ride! Try the Gendarmenmarkt, near the Deutschen and Fransözichen domes, packed with stalls selling everything from ornaments and other gifts to great food and mulled wine. The kids will also love the street performers there. The third market, Schloss Charlottenburg, brings the old palace alive with festive cheer and the delicious aromas of Christmas cooking! Kids will love the carousel and petting zoo on hand. Check into the The Ritz Carlton Berlin for affordable luxury. In Vienna, there’s no doubt that Christmas fun is part of an ancient tradition, dating right back to the Middle Ages. 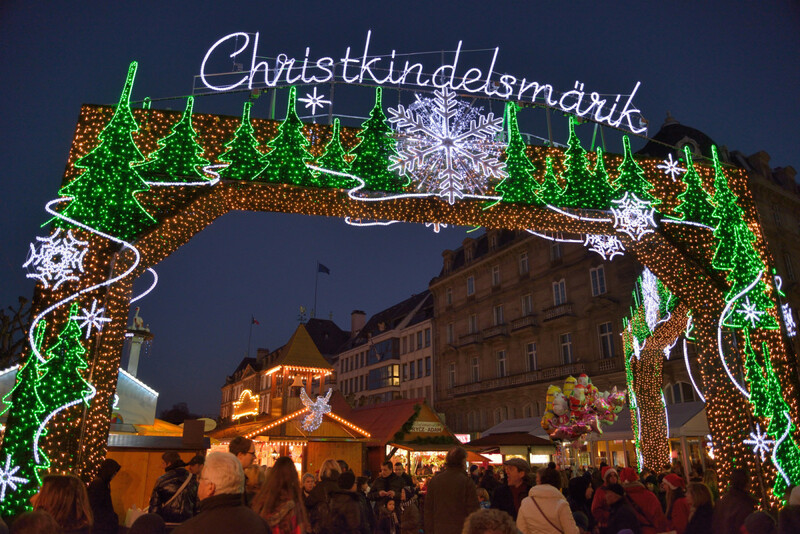 Indeed in 1298, Albrecht I first allowed the city’s people to a December "Krippenmarkt," which has since evolved into the Christmas market. From delicious cookies, cakes and sweet treats to handmade (and not so handmade) gifts, the stalls overflow with souvenirs and ornaments tempting cheerful shoppers. The seasonal market kicks off mid-November, but you can also enjoy the ‘alternative’ celebrations, such as the Museumsquartier’s ‘ice pavilions’, the remote control car races and curling competitions from the week before. In town, kids will enjoy the glamour of the family-friendly Ritz-Carlton as well as the 60-ft. long indoor pool and the Chocolate Sommelier. Hit the historic town centre to admire the Winter Wonders and festive set up in the Belgian capital. 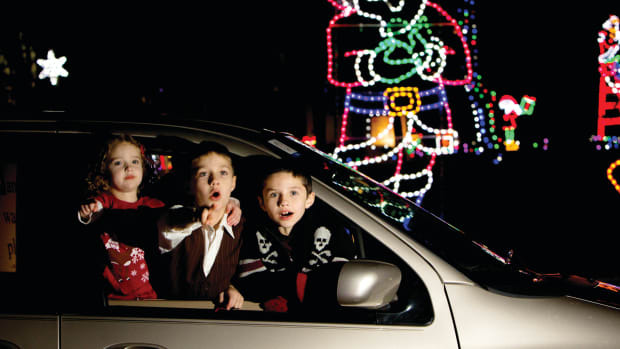 The jolly atmosphere starts off on the 27th November and runs until the 4th January. Families will love the colorful stalls, delicious tasting sessions, sparkling lights and diverse shopping opportunities. 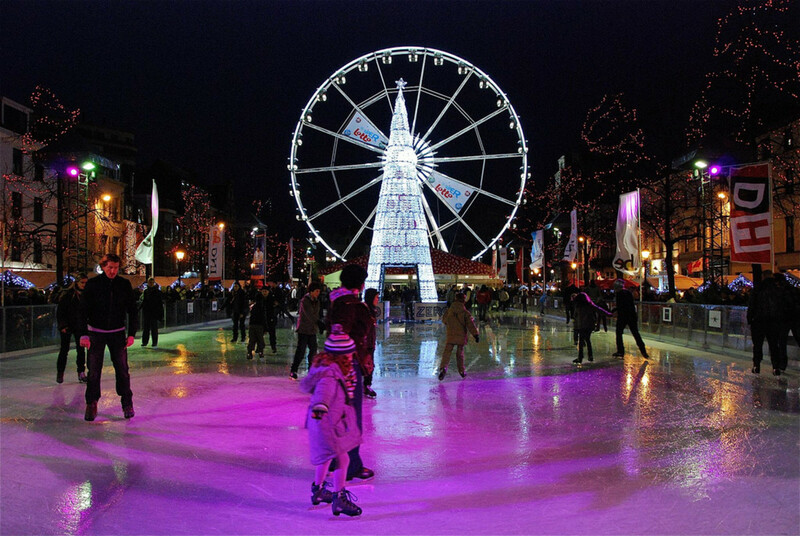 Take the kids for a skate at the Place de la Monnaie or admire the huge fir tree, a gift from the city of Riga in Latvia. For a few thrills, take a trip on the huge Ferris Wheel. Younger visitors might prefer the merry go-arounds, while teens will probably opt for the Slalom or the Ice Monster ride. Book a room at the family-friendly Brussels Marriott Hotel Grand Place for family rooms, free WIFI and optional babysitting. 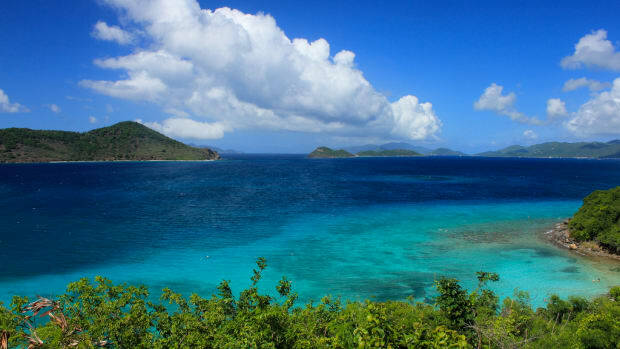 Get ready to warm up and escape the cold to these warm and sunny spots for a great family vacation in winter! 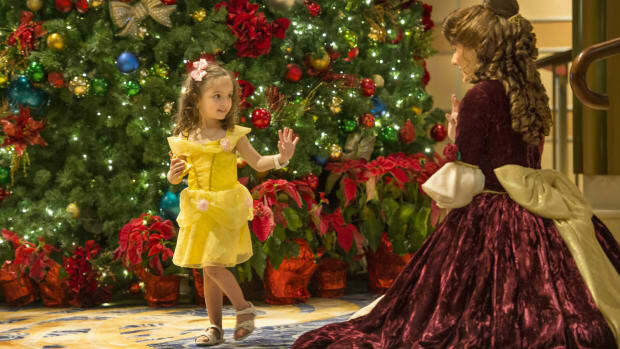 Sip your eggnog or white hot chocolate on your private verandah, attend a magical winter ball with the kids, and squeeze some fun in the sun on a beautiful Caribbean island. 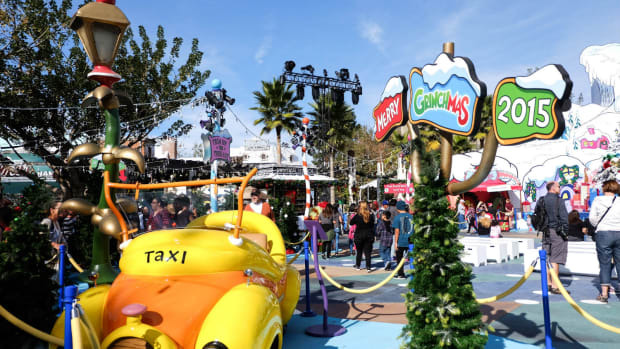 Merry garlands, sparkling ornaments, thousands of string lights and white snow deck the movie-themed streets of Universal Studios Hollywood, turning it into a lovely winter wonderland.